Invest.Rent.Trade. World’s Real Estate Blockchain Platform. 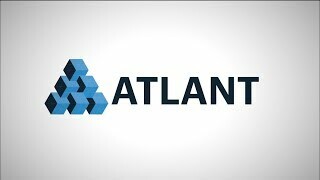 ATLANT is addressing two of the most pertinent problems in real estate with its decentralized blockchain platform: Tokenized Ownership and global P2P Rentals. Listing of real estate tokens representing shares in individual real estate assets and their liquid trading in a transparent and orderly market with price discovery. Significantly reduced fees for both the tenant and lessor & minimized possibility of fake reviews and forged ratings, which plagues existing centralized services such as Airbnb and Booking.